A white actor, Joseph Fiennes, has been cast to play Michael Jackson in a British TV production about a fabled road trip made by Elizabeth Taylor, Michael Jackson and Marlon Brando took while trying to get home to Los Angeles from New York after the September 11 terrorist attacks. During an interview with Oprah, below, Michael Jackson stated, “Why would I want a white child to play me? I’m a black American. I’m proud to be a black American. I am proud of my race. I am proud of who I am.” Jackson makes the comments at around the 23:46 mark in the video. 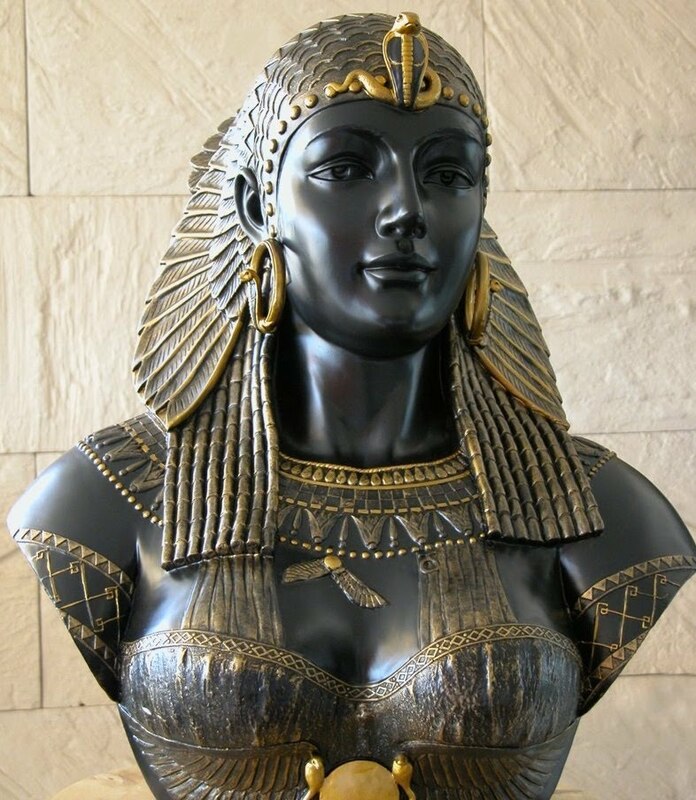 Maybe Jennifer Beals or Halle Berry should have been cast as Elizabeth Taylor, who makes an appearance during the interview; especially since Taylor portrayed Cleopatra, who is speculated to have been of black African ancestry.